CLOSEOUTS. Toss this Indigo Collection cherry stripe navy throw pillow on your bed, couch or favorite chair for a charming, colorful accent. 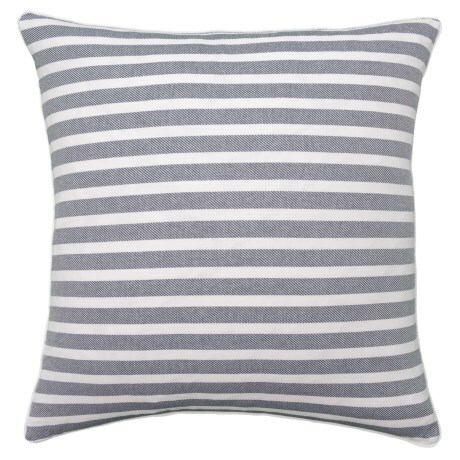 The stylish cover features soft cotton with stripe detailing and plush feather fill. Available Colors: NAVY.